2017 Greater NY/NJ Region 15 Div A Third Place Medalists! We are a championship chorus of Sweet Adelines International, an organization dedicated to promoting the art form of barbershop harmony through education and performance. We strive for excellence in musicianship and performance, but most of all, we love to sing and to have fun!! Thank you to all our sponsors who have supported us over the years. 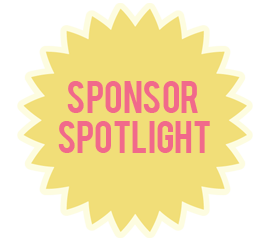 To view current sponsors, or to become a sponsor, click here!